If you want to experience a new treatment to help you feel out of this world, then we recommend that you try this 50 minute treatment. The full-body Akwaterra massage experience could be described as otherworldly – rather than using hands to apply pressure, your therapist uses perfectly warm, ergonomic ceramic Akwaterra tools along with precious La Sultane de Saba oils to give a continuous flow of deep, rhythmical massage motions. 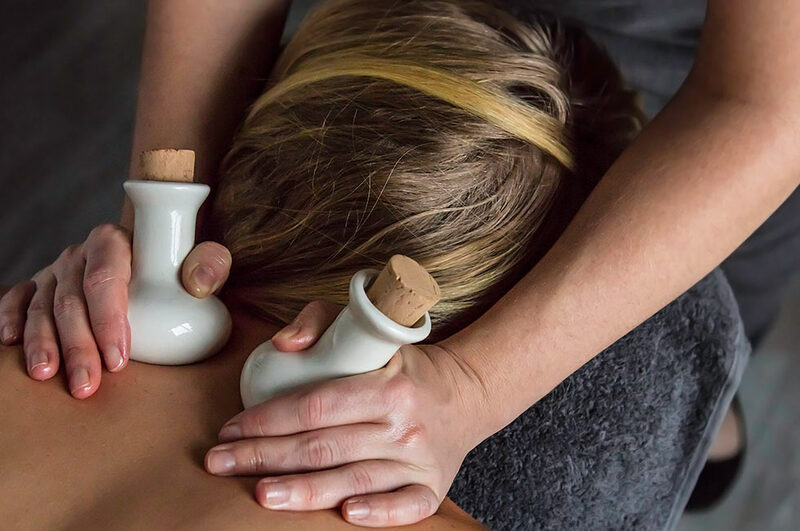 Rather than using hands to apply pressure, your therapist uses perfectly warm, ergonomic ceramic Akwaterra tools along with precious La Sultane de Saba oils to give a continuous flow of deep, rhythmical massage motions. 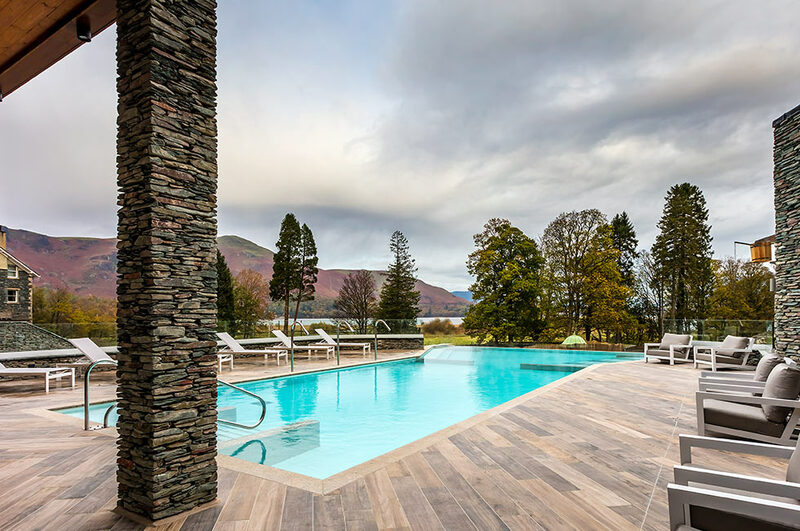 Ultra-relaxing and completely revitalising, an Akwaterra massage relieves any discomfort in the body and removes knots in the muscles caused by stress and tension. 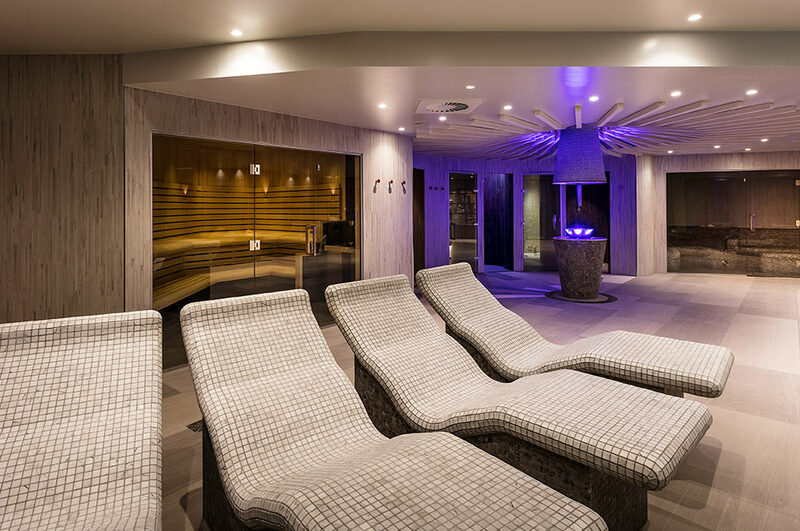 The unique Akwaterra massage combines four matching pairs of ergonomically designed sandstone pods allowing the therapists to take the art of massage to a whole new level. Each pod retains the perfect heat and is carefully designed to effectively relieve and soothe areas of specific muscular tension whilst bringing deep relaxation. Using a continuous pleasant warmth to comfort and ease away the stresses and strains, the Akwaterra full body massage can only be described as otherworldly. The pods are used in conjunction with your choice of precious La Sultane de Saba oils. This specialist massage technique brings a fully immersive experience inducing a heavenly sense of peace. 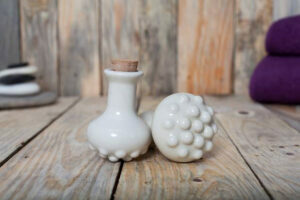 The warm ceramic tools are used to relax muscles, releases tension and generally help you feel sublime. Akwaterra tools are filled with hot water (about 40°) and kept in a bain-marie on an electric heating plate. The diffusing heat of Akwaterra tools opens the pores and accentuates the benefits of the La Sultane de Saba massage oils. This treatment lasts for 50 minutes.